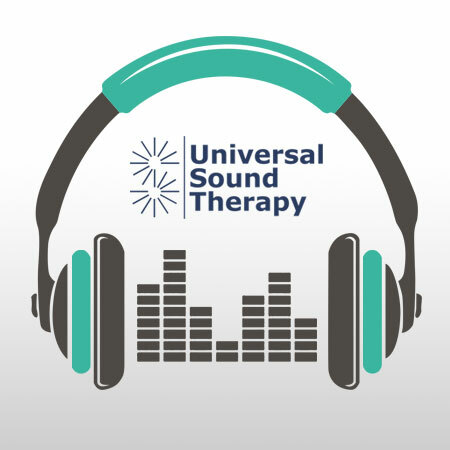 This Universal Sound Therapy healing session was designed specifically to help your body get rid of your addiction. When a person is addicted to something, there are many parts of our body that change from their normal healthy state to an unhealthy state. For example drug addiction is considered a dependence on an illegal drug or a medication. When you’re addicted, you probably cannot control your drug use and you may continue using the drug despite the harm it causes to your body, your life. Any addiction can cause an intense craving for whatever you are addicted to. You may want to quit, but most people find they can’t do it on their own. For many people, what starts as casual use leads to addiction. Almost any addiction can cause serious, long-term consequences, including problems with physical and mental health, relationships, employment and the law. Universal Sound Therpy has developed a Healing Session CD spcifically for “Addiction Help”. This CD has been designed to help your body get back to it’s normal healthy state. It will help you regain control of your life and your body. This CD will also work very well when combined with other forms of therapy you may be considering or participating in. Give our Universal Sound Therapy Healing Session on “Addiction Help” a try, you have everything to gain.